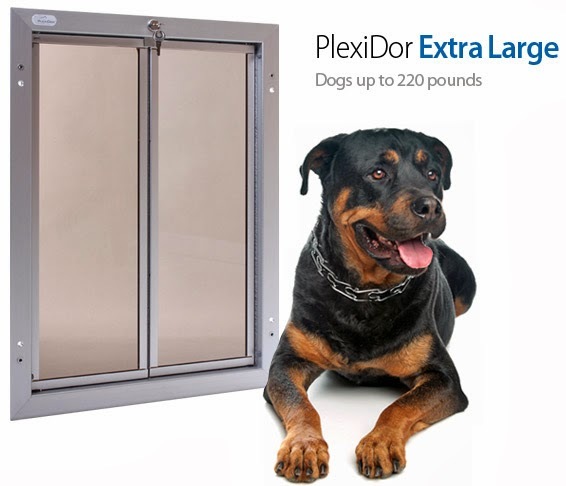 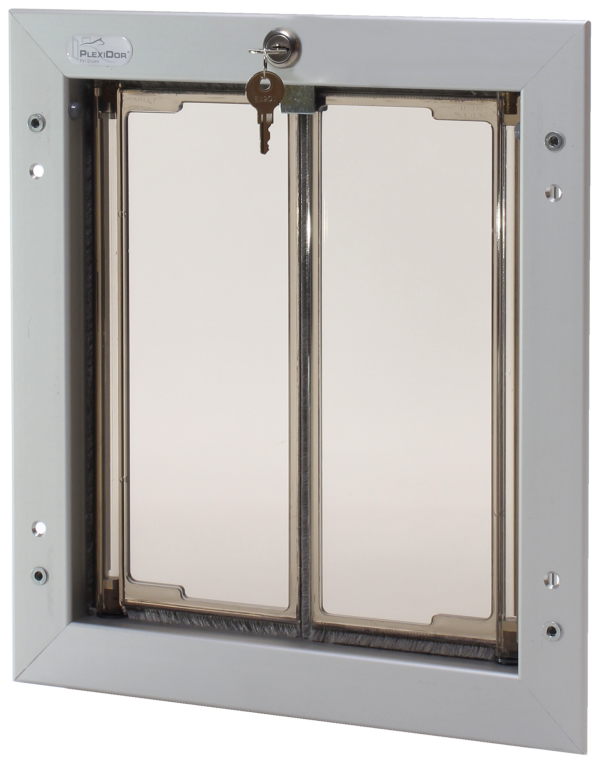 Plexidor Pet Doors: Have a wonderful holiday! 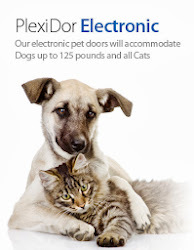 We here at PlexiDor Pet Doors are closing for the holidays. and the office with customer service will be open again on December 26th. 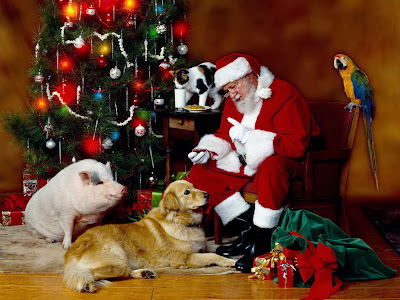 Until then, have a wonderful holiday!